A new Capital Bikeshare station was installed last week on MacArthur Boulevard near the Mount Vernon Campus. Students living on the Mount Vernon Campus now have a new means to travel around the District. A Capital Bikeshare station equipped with 19 docks was installed last week on MacArthur Boulevard in front of Safeway near the Mount Vernon Campus. 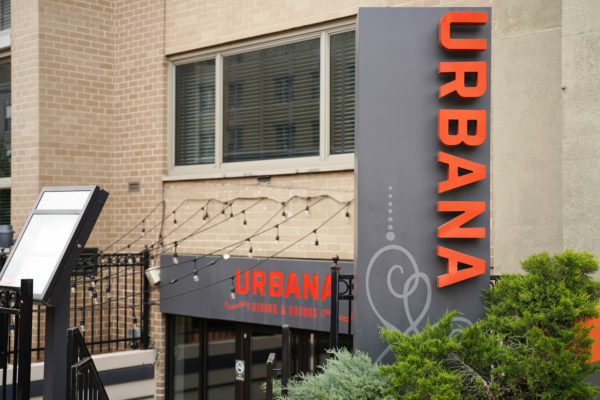 Students living on the Vern said they will likely use the new system to explore surrounding neighborhoods – like Georgetown or nearby parks – but some said they wouldn’t use the bike-share because the system’s location is too far from campus. “The University is pleased to learn that Capital Bikeshare has expanded its program to include a location proximate to Mount Vernon Campus and hope that this is a transportation option our students will benefit from as they navigate Washington, D.C.,” University spokeswoman Maralee Csellar said in an email. Capital Bikeshare spokeswoman Kim Lucas said officials decided to install the station in Foxhall as part of the D.C. Department of Transportation’s 2016 bike-share expansion plan, which guides bike-share growth over a six-year period. She said officials are currently in the process of updating the plan and may consider adding another station on the Mount Vernon Campus. 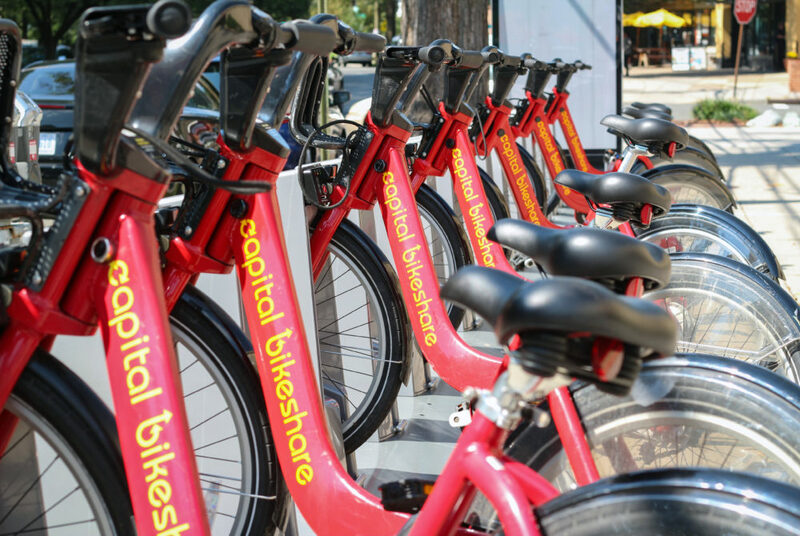 In interviews with more than 15 students who live on the Vern, nine said that Capital Bikeshare is a positive addition because students are often limited to the Vern Express and costly ride-hailing services when traveling off campus. Lukas Houle, a freshman living in Somers Hall, said having a bike-share system is a cost-effective substitute for other transportation methods, like Uber. An Uber from the Mount Vernon Campus to the Georgetown Waterfront can cost more than $20 round-trip during rush hour, according to the app. A single 30-minute trip on Capital Bikeshare costs $2, according to the company’s website. “It would be nice to have access to a bike without having to buy a bike,” Houle said. Michaela Tajo, a freshman living in West Hall, said that the bike-share could relieve feelings of isolation on the Vern because residents can easily travel to other parts of the District like their Foggy Bottom counterparts. Clara Chahwan, a sophomore resident adviser in Somers Hall, said the system will expand recreational opportunities for Vern residents because it will allow them to ride bikes around the neighborhood and to the National Mall. “It’s a great addition to student life here in the sense that it helps RAs rethink our events, and students rethink how they spend their time on the Vern,” Chahwan said. She said she will talk to her residents about how they want to incorporate the new bike-share into their first-year experience at GW. 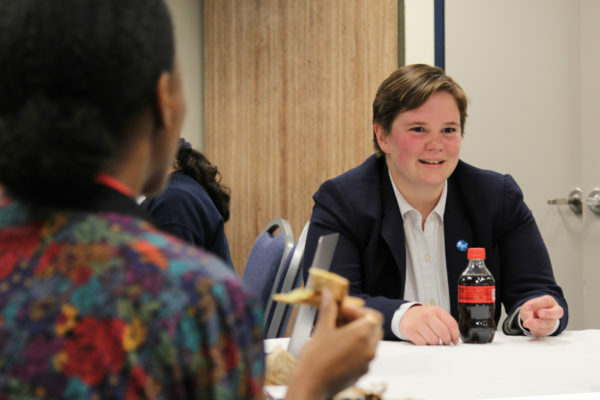 But seven students said the location of the station, about a 10-minute walk from campus, would make it hard to use the system for practical purposes, like getting groceries or traveling to Foggy Bottom. Melissa Schwab, a freshman living in Somers Hall, said the hill between the Vern and the MacArthur Boulevard Safeway is a deterrent because the it is difficult to navigate by bike or by foot. 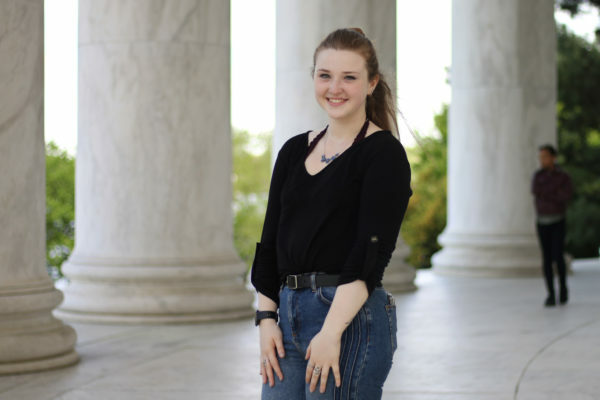 Ana Little-Saña, a sophomore living on Foggy Bottom, said she hopes officials will consider installing a station directly on the campus because GW has a strong culture of using rideshare services like Uber or Lyft to go even the shortest distances. “I don’t think people realize that this is a form of mobility and this is a way to bypass that Vex traffic that everyone will experience at some point,” Little-Saña said. She added that many students have a mindset that biking is a leisurely, recreational activity and not a mode of transportation. “If we could increase the accessibility and the education around these things it’ll make our campus more sustainable and less trafficked by cars,” Little-Saña said.